Twitter is fighting against cyberbullying by upping their game when it comes to user protection. The social media platform recently made changes to make it easier to report cyberbullying, harassment, and spamming. Twitter has decreased the amount of information needed to report a user and made the process more mobile-friendly in order to speed up the process of reporting, reviewing, and managing cyberbully. Recent changes also make it easier for users who see harassment to report it, enabling other users to step in when they see bullying. Twitter also added features related to blocking. Users can now see a list of accounts they have blocked from a page accessible in settings, and users you have blocked can no longer view your profile. You should advise your child to report a user anytime they see the following. Threats – user is making direct threats of violence, threats are directed at an individual or a group of people targeted by race, ethnicity, religion, gender, sexual orientation, etc. Twitter considers all of these actions as a violation of Twitter Rules and may suspend users who engage in the activities. You can find full instructions on reporting violations in Twitter’s Support Guide. Remember that sometimes reporting a user through Twitter is not enough. If you believe you or someone else is in danger due to information you saw on Twitter, contact local law enforcement. But that doesn’t mean parents should sit back and let Twitter handle it. 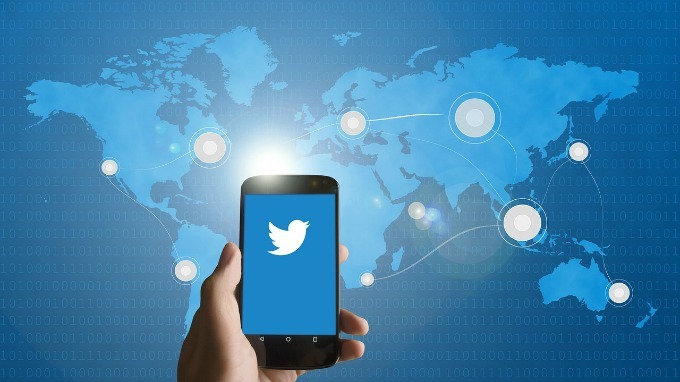 Parents should remain involved in their child’s social media world by connecting with and monitoring the engagement on their Twitter account. With MamaBear, The Ultimate Parenting App™, parents receive notifications when their child gets a new follower or follows someone new, is @mentioned in a message, and uses certain restricted words or risky language. It makes for simple connectivity, easy monitoring, and fast response time to cyberbully and harassment. See how MamaBear can help protect your child by adding it to your iPhone or Android.